Under the upsurge of the mouth-sucking, a series of mouth-sucking RTA products broke out. This type of product was given the new name “MTL” by the times. After the MTL products of various brands gradually appeared in the market, the concept of each MTL and the actual experience that can be obtained are different. Even the RTA called MTL type is not an absolute loyal fan of mouth-sucking. ASVAPE attracts vapers’ attention with personalized and avant-garde products in the industry. 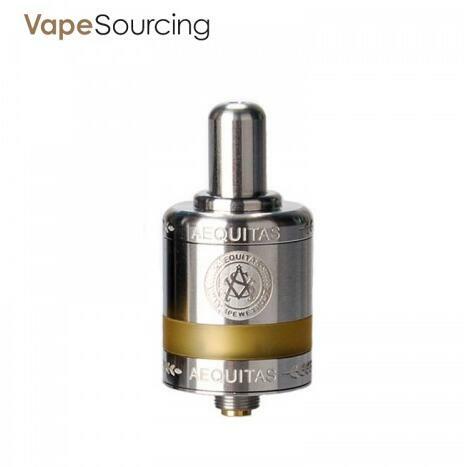 Is the retro ZETA RTA launched under the MTL boom still maintaining the fashionable brand characteristics like its products? 3. the finished coil is loosely wound and stitched, and the material is unknown. The dismantling of the tank requires the use of tools (such as coins). In actual use, it can be washed with water to meet daily maintenance. The tank consisting of PEI and stainless steel has a retro appearance. It is more durable than ordinary glass tubes, eliminating the violent air fall, and which is basically difficult to have a “burst” situation. The ceramic chamber is the core highlight of this ZETA. Here we first remove the physical influence of ceramic material. If we simply look at this chamber with space theory, the ceramic chamber can provide insulation shielding, and the narrowed atomization space is further improved. The feeling of compression throughout the use will make the mouthfeel firmer. 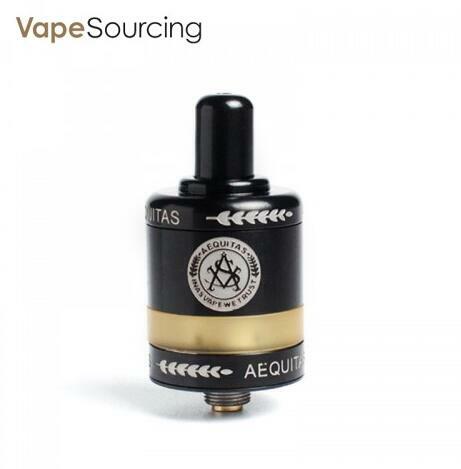 The taste of 22mm ZETA RTA has a high degree of recognition. The biggest reason comes from the compressive feeling of the narrow ceramic chamber. Under the wrapping of the ceramic chamber, the temperature inside the chamber has a certain heat preservation effect, and the smoke has a slight temperature. Its light lung suction and mouth suction also directly point to the traditional 6MG e-juice and the currently popular high nicotine salt e-juice, which has excellent performance in terms of compatibility.